About — Miller Law, P.A. Miller Law (formerly Miller, Crosby & Miller, P.A.). is proud to be one of the most respected firms in central Florida. When Robert T. (Tommy) Miller opened his Lakeland law practice in 1949, his client commitment had him opening Saturdays for extra convenience to a growing Lakeland business community. Debbie Dean, Mr. Miller’s longtime secretary and our current office manager, (and unofficial firm historian) remembers having a client’s wedding—cake and all—right in the office. 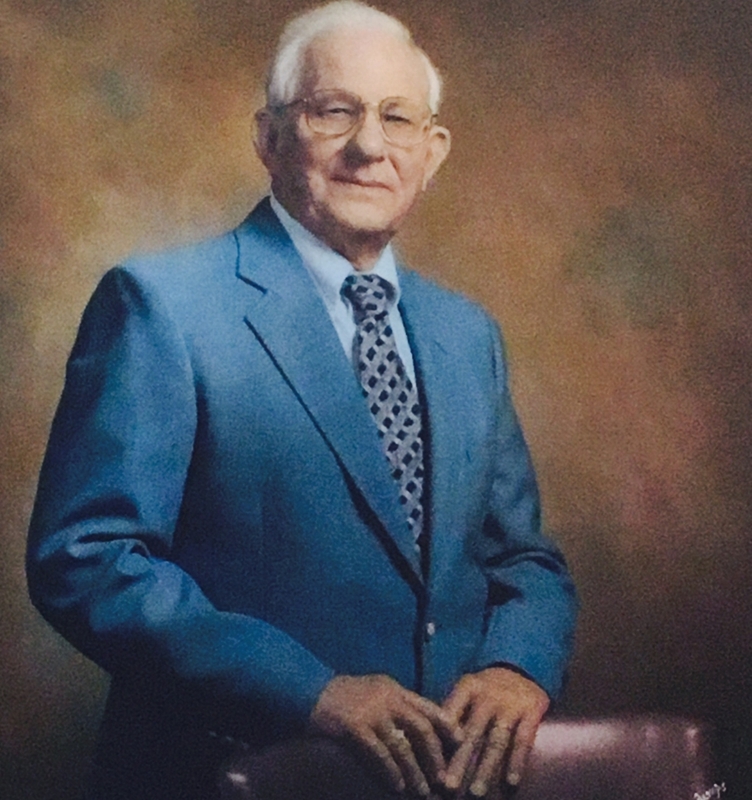 When Tommy died in 2007 at age 89, he had practiced law in Polk County for more than 55 years. We are proud to carry on the personal, client-centered practice he envisioned when he hung his shingle in downtown Lakeland more than 60 years ago. The name changed, but the service remained. Over the years, Mr. Miller served as City Attorney and a partner in the firm of Bentley, Miller, Sinder, Carr, Chiles & Ellsworth and Miller, Sweat & Crosby and Miller, Crosby & Miller. Each of his past partners continued to accomplish tremendous things in law, military, real estate, and government. Tommy Miller served thousands of clients in and around Polk County. building the practice into today's state-renowned, community-centered firm. In the 1970s and 80s, Mr. Miller practiced under the firm name of Miller & Sweat. Sam Crosby joined the firm in 1978 and became a partner in the firm of Miller, Sweat & Crosby in 1982. Rick Miller, Tommy’s youngest son, joined the firm in 1981, the firm became Miller, Crosby & Miller in 1985. Recently the firm became Miller Law, P.A. Although our name has changed and we've added new staff and friends along the way, we remain dedicated to Mr. Miller's philosophy of great service and honest, hard work.